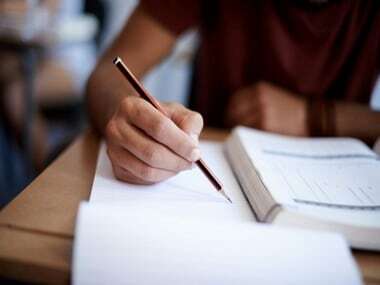 The West Bengal Board of Secondary Education (WBBSE) will be announcing the Class XII Higher Secondary Certificate (HSC) examination results at 10.30 am on Tuesday. Students will be able access their results on the official website: wbresults.nic.in. Alternatively, students can also obtain the results via SMS. For this, the students can send a message in the following format: WB12<space>ROLL + NUMBER and send it to 56263. 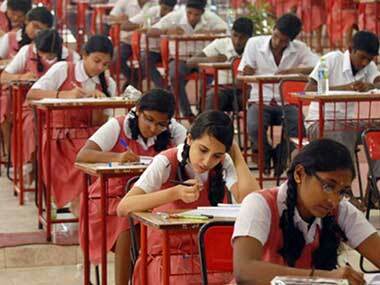 Around eight lakh students appeared for the exam this year. 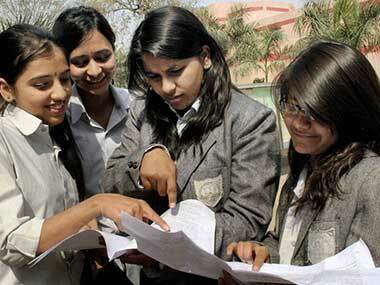 After the West Bengal Class XII HSC 2017 results are declared, the candidates can apply for national-level entrance tests including medical and engineering courses. Students are requested to keep their relevant candidate information like hall tickets and roll numbers ready at the time results are out, in order to avoid delays.